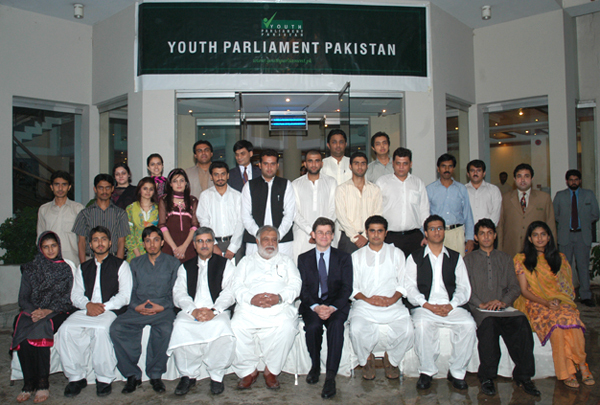 “UK will never turn its back on Pakistan,” said Mr. Thomson while addressing the Youth Parliament on the topic of UK’s Foreign Policy towards Pakistan. Pakistan has lost more soldiers in the fight against militancy than Britain has lost in many wars and the sacrifices Pakistani citizens are huge, he said. Mr. Thomson, who discussed in detail the support UK has committed to provide to Pakistan, despite cuts in every government department back home, said that education, population and democracy are three key areas that youth of Pakistan may like to focus on. The societal discourse on these three key areas needs to be accelerated. UK’s policy focus in Pakistan has to be focused towards Youth as Pakistan is a very young country in terms of demographics. This is both a unique opportunity and a challenge for Pakistan as well. Democracy in Pakistan will succeed when a democratic elected government precedes another, he said. 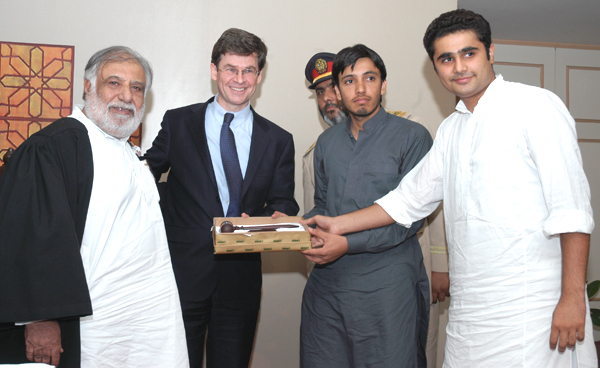 Mr. Thomson said that UK’s policy towards Pakistan focuses on trade, youth, education, and skills-building. 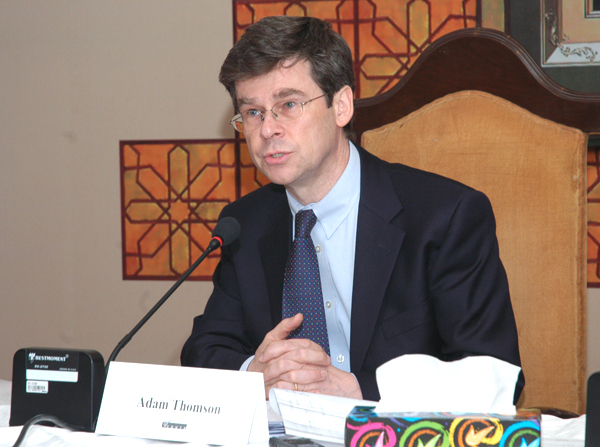 Answering a question about what is the role UK is playing in resolving Kashmir and the water disputes, Mr. Thomson said that Britain wishes to see friendly relations between Pakistan and India but the issues between the two nations need to be resolved between the two. He believed that while Pakistanis look for ways to resolve water issues, water conservation should also be one of the major strategies adopted. Mr. Thomson was presented with a Youth Parliament memento by the Leader of the Opposition and the Minister of Defence and Foreign Affairs. 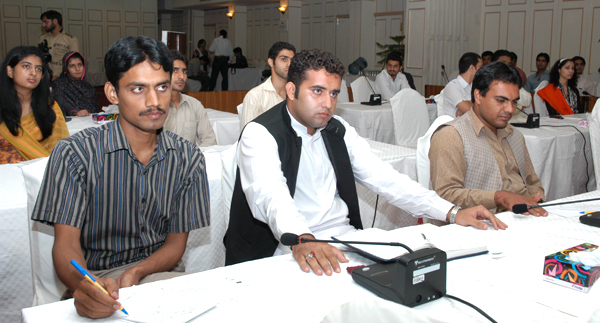 The Youth Parliament session will re-convene tomorrow, July 30, at 09:30 am while Youth Parliament will be addressed by Mr. Khurshid Mehmud Kasuri, former Foreign Minister of Pakistan at 02:30 pm while the Youth Parliament session will meet tomorrow at 09:30 am.